You may have heard of it or you may even have seen it – Root Cause. The work of a self-professed filmmaker and documentarian, this film caused some major concern in the world of dentistry for its unique take on root canals and their purported connection to other health and mental issues. Since its release on Netflix a few months back, dentists all across the nation (and truly all across the world) have fought tooth and nail to have the documentary removed from the platform because of its misinformation, bad science, and overall lack of credibility. 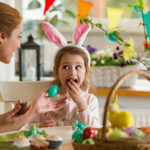 Your McAllen dentists and team of dental health professionals at WhiteWing Dental have been following the controversy surrounding this film and we want to provide our readers, as well as our clients, the information they need to make an informed decision when it comes to their oral health. The documentary, Root Cause, was released in December 2018 and details one man’s journey following a root canal treatment and the alleged issues that arose following the procedure. The individual claims throughout the film that the treatment created a whole slew of health problems for him. The documentary follows the filmmaker’s years-long quest to identify the cause of his fatigue, anxiety, and depression. The creator of the film, Frazer Bailey, alleges that in order to deal with his mental health issues, he underwent therapy, antidepressant medication, juice cleanses, chakra balancing and hypnosis. He eventually concludes that the source of his angst is a root canal procedure that occurred when he was a young man. The movie cites three doctors including Dr. Weston Price, a Canadian dentist primarily known for his theories on the relationship between nutrition, dental health, and physical health. For over 25 years, Dr. Price researched the relationship between root canal therapy and systemic disease, even forming a theory known as “focal infection theory,” which claims that chronic diseases are caused by focal infection. The doctor believed that this led to many unnecessary tonsil and tooth extractions. Another doctor cited in the film was Dr. Hal Huggins, who played a controversial role in the use of amalgam fillings. During the 1980s, Dr. Huggins was investigated for marketing a device without FDA approval that could allegedly detect between positive or negative charged dental fillings. The final doctor noted in the film was Dr. Boyd Haley, a retired professor from the University of Kentucky, who at one point stated exposure to the mercury in amalgam fillings and vaccinations was a potential cause of autism and Alzheimer’s disease. Shortly after making this statement, Dr. Haley would end up providing a testimony in court that was met with backlash due to his lack of expertise in genetics, epidemiology, and child neurology. These three doctors, whom all had a history of spreading misinformation, would eventually see their licenses revoked at some point in their careers. Netflix decided to add the documentary to their programming in late 2018 and faced heavy contention immediately by individual dentists and organizations such as the American Association of Endodontists. The film’s claims that root canals and the extraction of wisdom teeth could cause cancer, serious heart conditions, and other major illnesses, were too great to overlook. The film even contested that root canals have a direct correlation to breast cancer. “Ninety-eight percent of women that have breast cancer have a root canal tooth on the same side as their offending breast cancer,” the film constantly repeats. As a result of the documentary’s baseless claims, the American Dental Association, American Association of Endodontists, and the American Association of Dental Research issued a warning to media companies that the film could cause confusion and unnecessary mistrust in the country’s dental health system by spreading lies. The film is based on uncredited research and includes factless statements by dubious medical professionals. As a result of the controversy, the film has since been removed from Netflix because of its poor representation and unreliable studies. 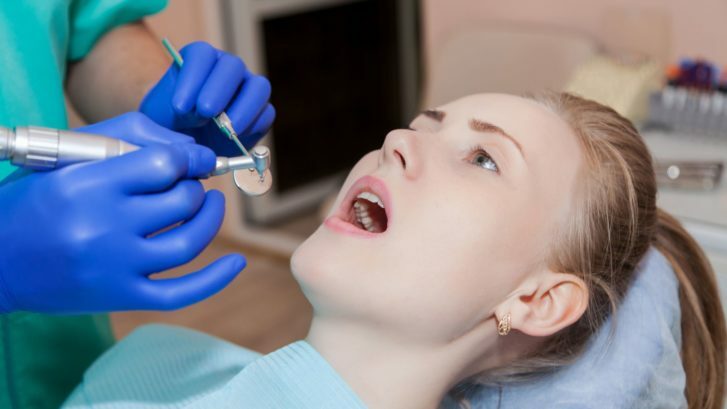 If your dentist has suggested that you get a root canal but you have failed to seek out treatment for any number of reasons, delaying the procedure could lead to serious health issues. It is important to recognize that the need for a root canal occurs because you already have an infection in the pulp of your tooth that will not heal on its own. The bacterial infection in the pulp can spread to your jaw, brain, blood, and body. The infection can lead to a dental abscess, which is a serious condition that requires immediate medical attention. The entire tooth (and surrounding jawbone) could be lost to decay and infection. 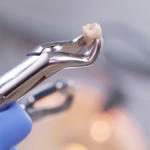 Waiting will require more (costly) oral surgery to keep teeth from shifting. Facial appearance can become affected. 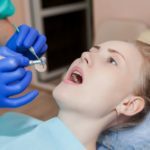 Unfortunately, the alternative to a root canal is an extraction; a filling will not resolve the issue and antibiotics will not completely remove the infection. Root canal treatments are absolutely essential to prevent other serious dental and overall health issues. Approximately 25 million new endodontic treatments, including root canals, are conducted yearly safely and effectively with no side-effects as mentioned in Root Cause. At WhiteWing Dental, our McAllen dentists truly care for your well-being. Unfortunately, too much false information is being spread online and via various types of media. Seek out trust dental professional expertise and insight before making any important decisions. Do NOT hesitate to contact WhiteWing Dental today at (956) 686-5577 for more information regarding root canals.